will benefit your people because. . . It show’s Luther’s strong example of faith and courage in the face of adversity! It will encourage your people with truths of the Gospel that are relevant for today. It will teach and inspire your people through the life of one of our greatest fathers of faith. Allan's portrayal has been well received in hundreds of churches coast to coast. We are excited to say that we are currently working on booking a tour from Oregon to So. 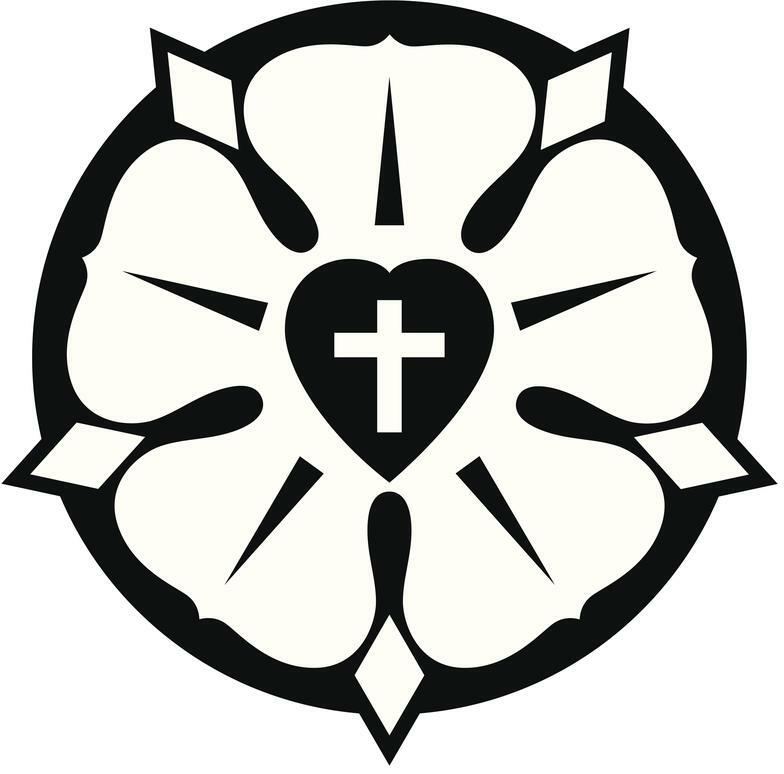 Carolina for 2019 which is our 22nd year of Martin: a Life of Martin Luther! You can also go to our contact page on this website and send an E-mail. 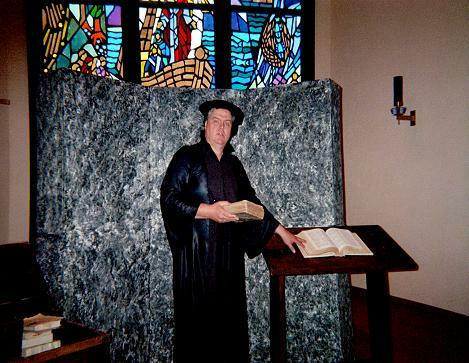 Please look at the top of this page and click on "About the Portrayal" and get more information about Allan's original presentation of "Martin: a Life of Martin Luther"